This is another page from my clear stamp catalogue, this time featuring the Christmas Bells clear stamp set. These designs are now available as digitals as well. I am always in awe of the colours & dimension of your colouring! 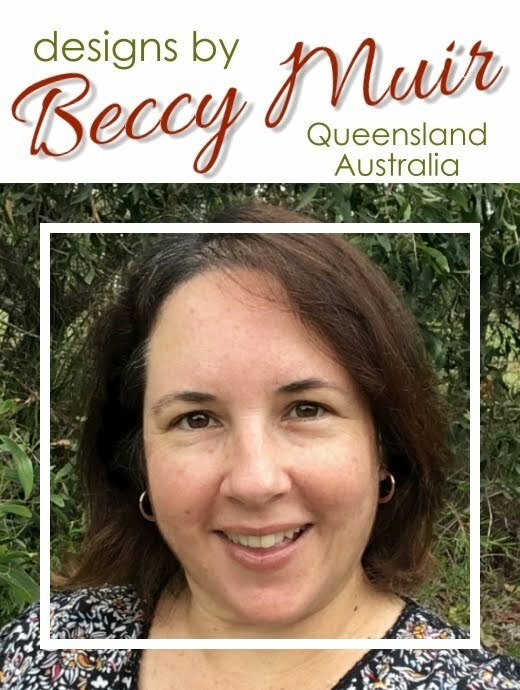 very lovely Beccy - colors are fabulous!